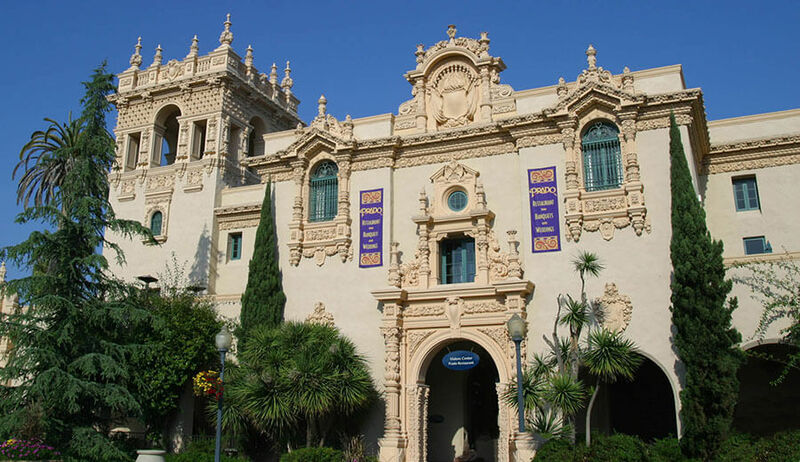 The House of Hospitality has long been a central feature in San Diego’s Balboa Park Historical District and is a registered National Landmark. Originally constructed in 1914 as a temporary structure for the 1915-1916 California Panama Exposition, it was again redesigned for the 1935 California Pacific Exposition and is the park’s most heavily ornamented building. 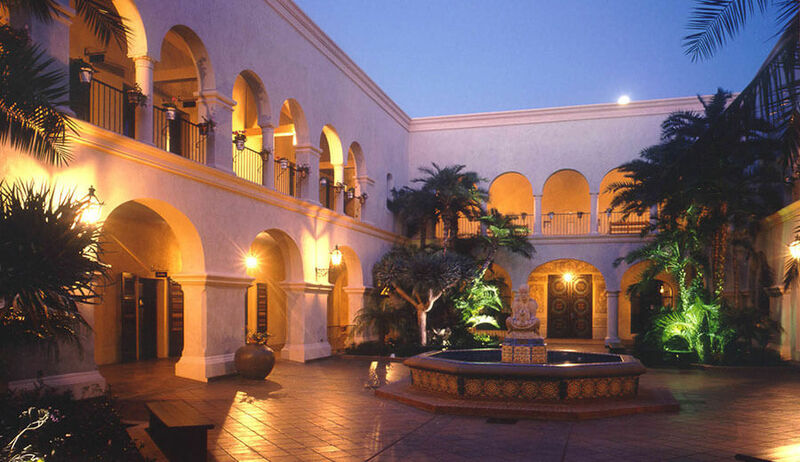 This $13.4 million project completed in 1997 involved an historical replication of the 1935-period Spanish Colonial Revival style museum with courtyard. 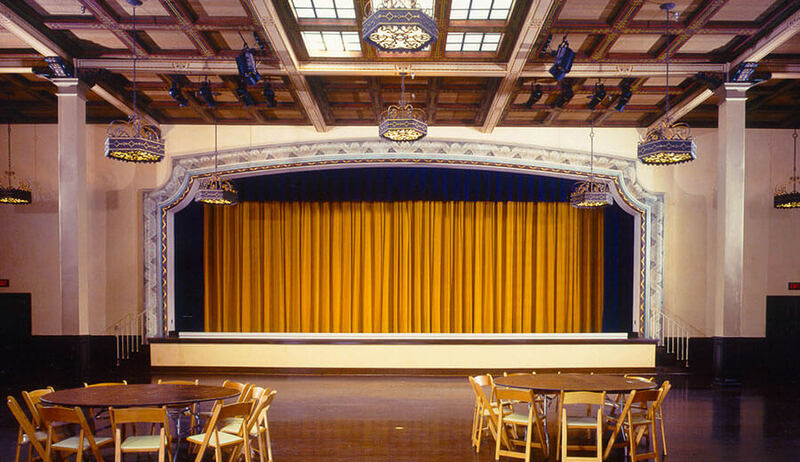 To meet current health and safety codes, the existing 67,300 square-foot, two-story wood structure was demolished and replaced with a structural frame consisting of cast-in-place concrete foundation walls with structural steel and steel decking. Subsequent work involved the building reconstruction and the addition of a subterranean basement. 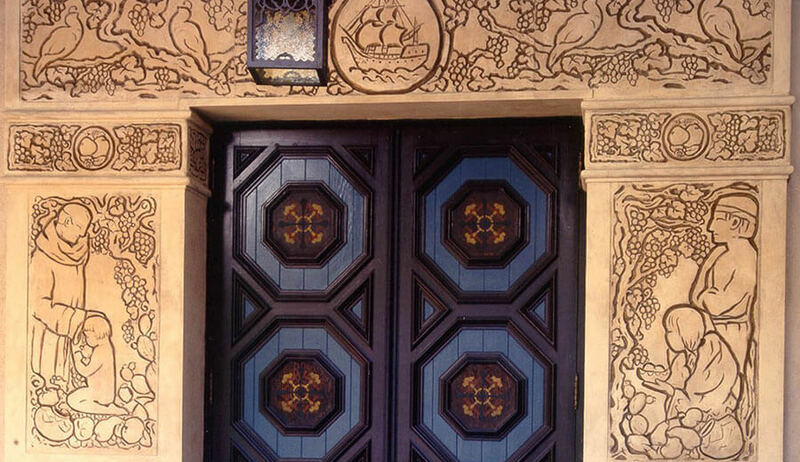 The project incorporated the reuse of original wood doors, windows and trim, imported window glass, decorative painting and stenciling on doors and ceiling beams. Restoration also included an historic Persian carpet fountain, wishing wells, sculptures, bas-relief murals, china paint stenciling, rococo fountain, and reflection pool. 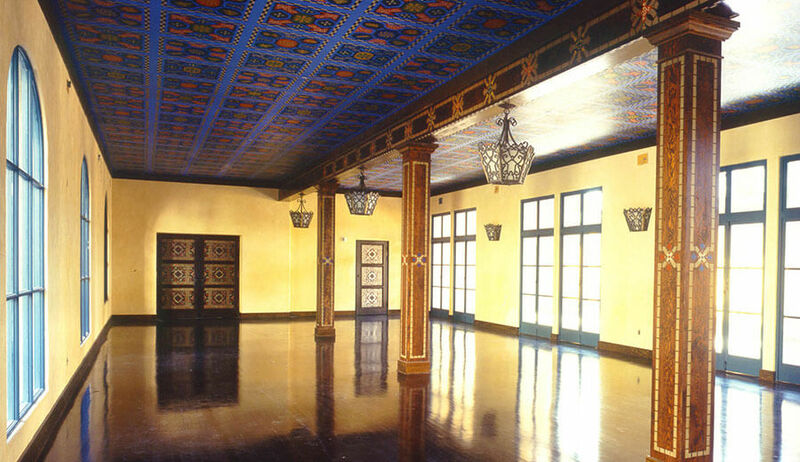 The construction team took great pains to ensure accuracy in the replication, as consultants and artists were used to research, redesign and implement such features as lighting fixtures, tiles, concrete features, beam restoration, canopies and handrails. New paint and wood finishes were applied, and drywall, plumbing, HVAC, and electrical systems were installed.